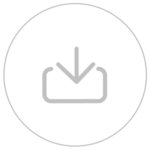 Software Downloads for D'Souza & Associates, Inc.
Visit the links below to find your software download. You will be taken to either Google Drive or Dropbox to download the program from there. Any questions please Contact Us.